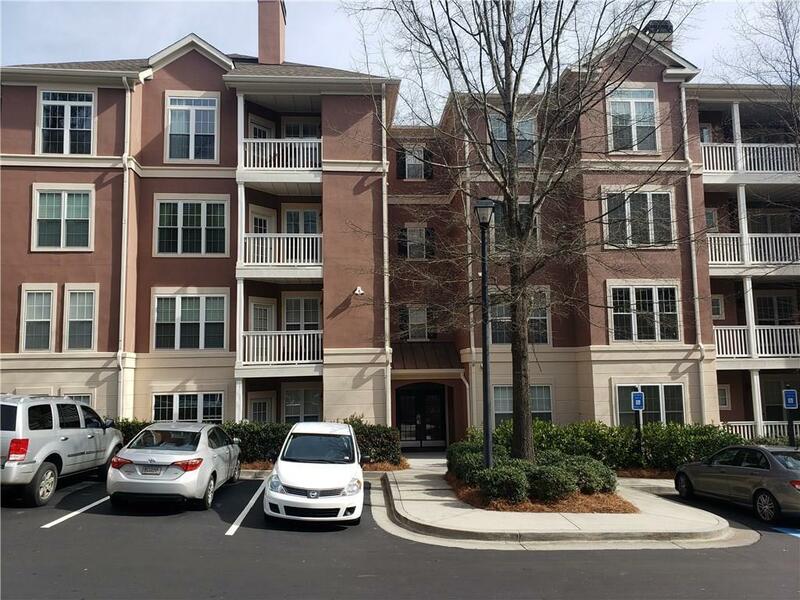 Located in the heart of Dunwoody, this impeccable condo is convenient to mall, restaurants, shopping and recreation. This is a ground-floor unit in a gated community with hardwood floors, entry foyer, white kitchen w/stainless steel appliances and solid surface countertops with view to family room. 3 spacious bedrooms and a large balcony. Can't beat this location! New paint and new appliances. Directions: From 285 Take Ashford Dunwoody Rd. To Rt Onto Ashford Center Pkwy. Lf Onto Ashford Center Nth. Rt Onto Ashford Circ. Bldg 300 Is In The Rear.